Title: 1072 Budapest, Akácfa utca 13. Company name: Haifa Dent Kft. so you can easily reach it by car or public transport. 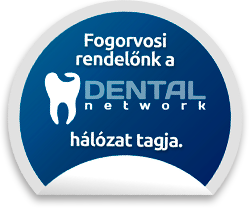 Haifa Dent provides patients with high quality technology and professional expertise. We do this with the traditional courtesy of us and at a pleasantly affordable price! Contact Haifa Dent Dentistry. Our dentist's surgery is nonstop!